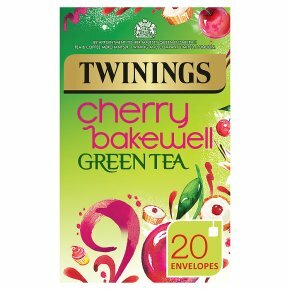 Green tea with creamy and vanilla flavours. Inspired by the English favourite Cherry Bakewell. There's something sweet and comforting about this green tea. The almondy cherry taste is delicately softened with smooth vanilla flavour to create a delicious, indulgent green tea blend.